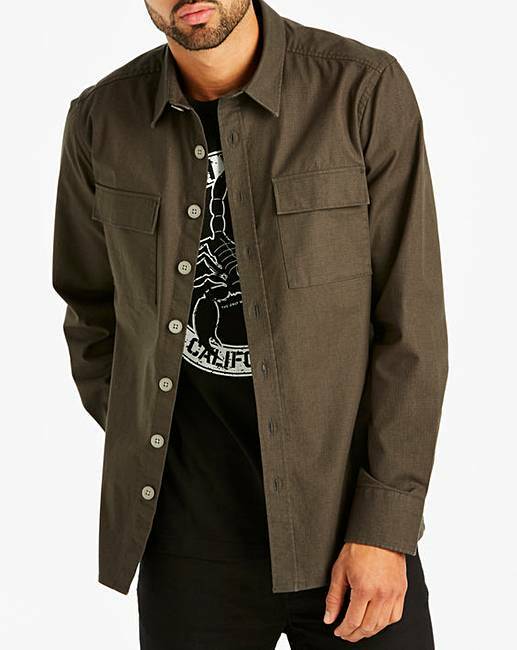 This ripstop overshirt from Jacamo is part of this season's trend. 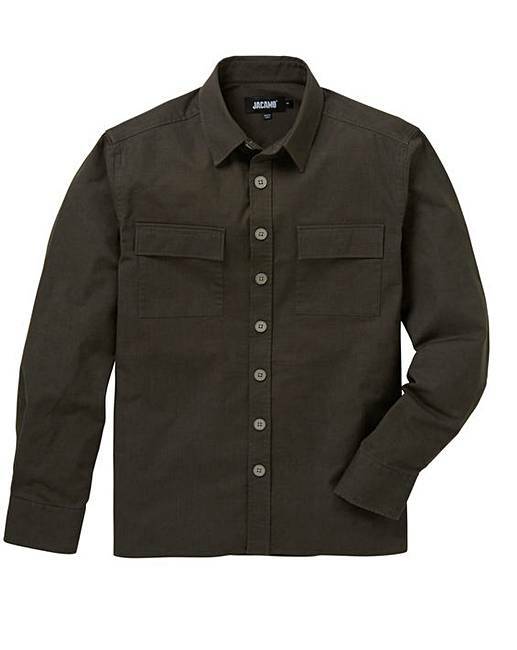 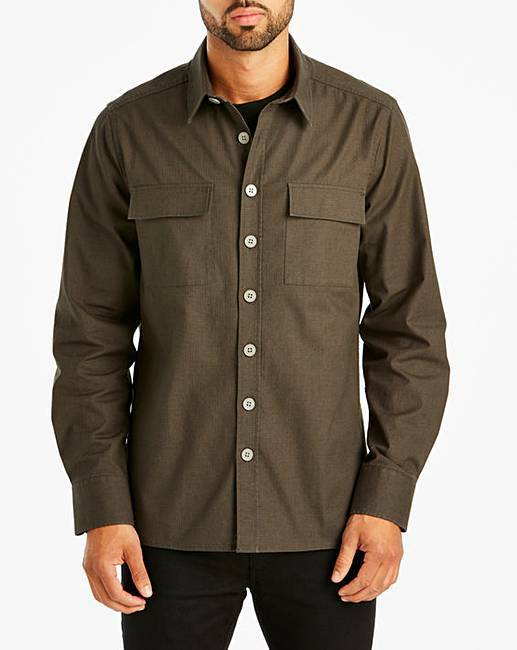 It features ripstop fabric, button fastening and two chest pockets. 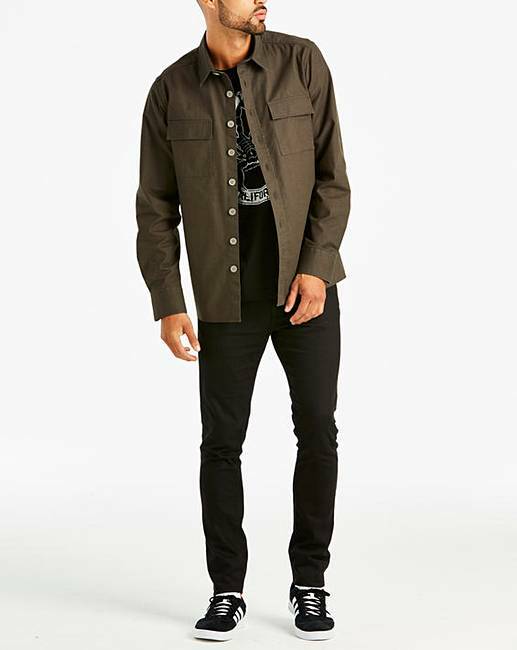 Wear over a tee and jeans to complete the look.